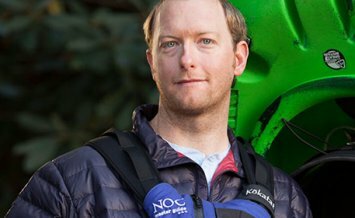 Take your passion for whitewater kayaking to the next level and learn the professional skills needed to teach whitewater kayaking and canoeing. 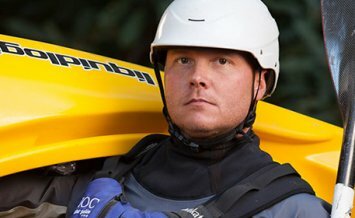 Refine your river-running skills with a focus on river management, rescue prevention, and hands-on rescue. 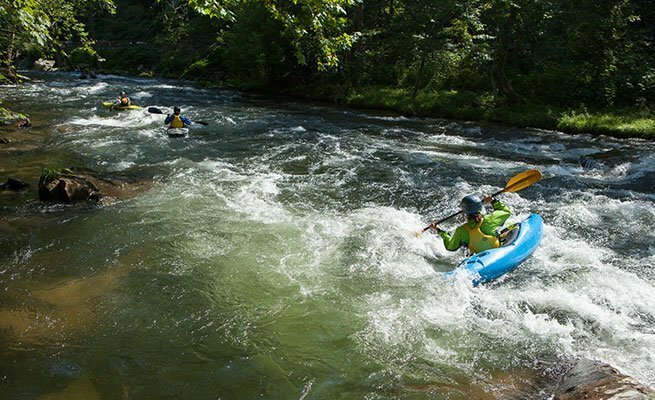 Practice your whitewater kayaking and canoeing instruction skills with two days of teaching actual beginner students, while gaining feedback from our senior kayaking instructors. 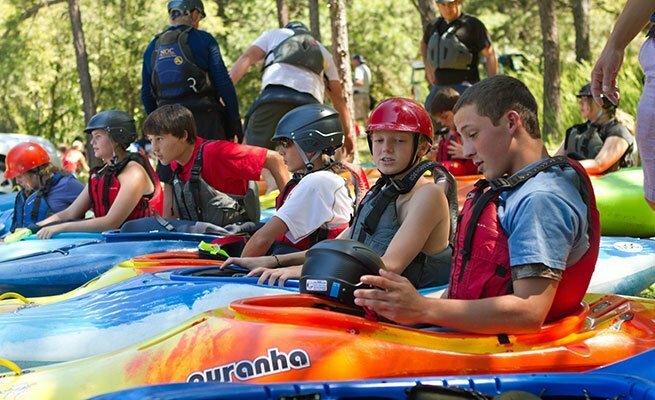 Participants must be comfortable on Class III-IV whitewater and be 18 or older. 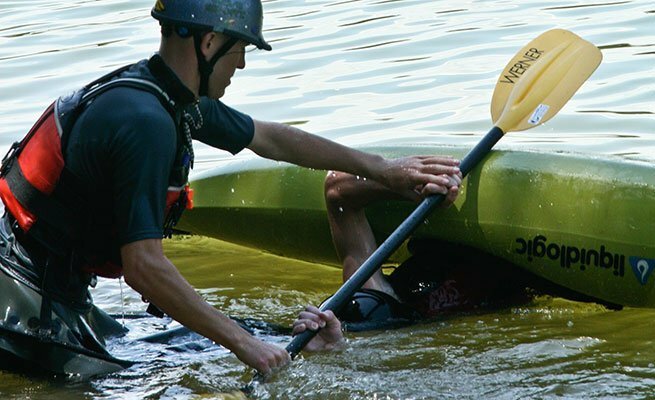 Available training courses include ACA Kayak Levels 3 & 4. 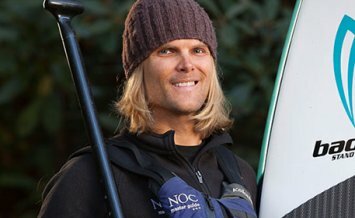 For more information and reservations call the NOC Paddling School at 828.488.7249. 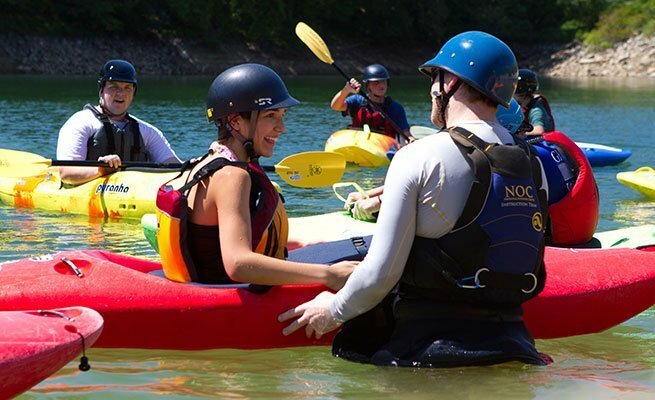 Have an existing ACA level of canoe or kayak certification? 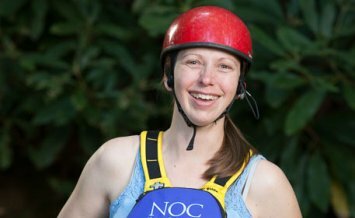 Call NOC's Paddling School at 828.488.7249 for information on scheduling and pricing for an ACA update. Interested in strengthening your swiftwater rescue skills? 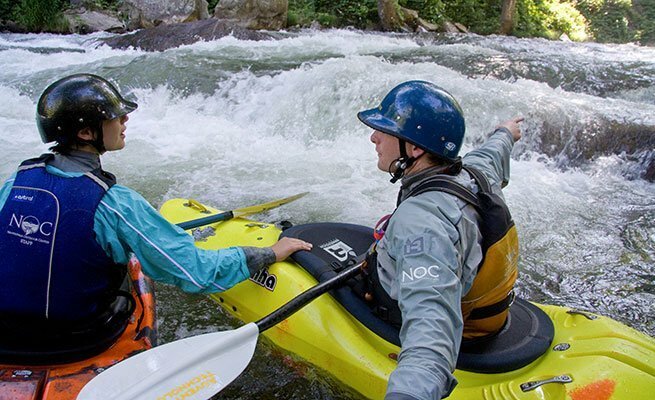 Ask us about our ACA Level 4 Swiftwater courses by calling NOC's Paddling School at 828.488.7249.